Crosswater shower kits offer the best combination of quality, safety and performance that accommodates all of the family. A variety of spray patterns to suit individual preferences with simple height adjustment for showerheads, means that the entire family enjoys their perfect shower everyday. 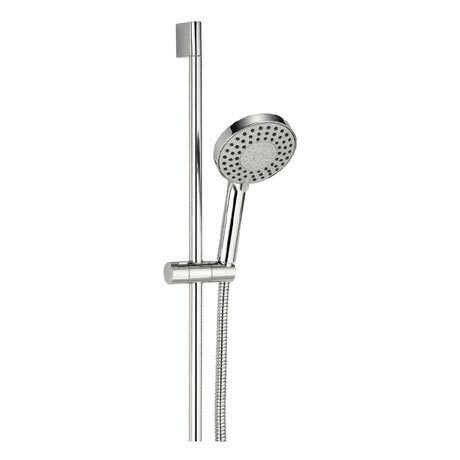 All Crosswater shower kits can be easily installed with all Crosswater recessed or exposed shower valves. Shower head works well and looks lovely when hung up on the wall.